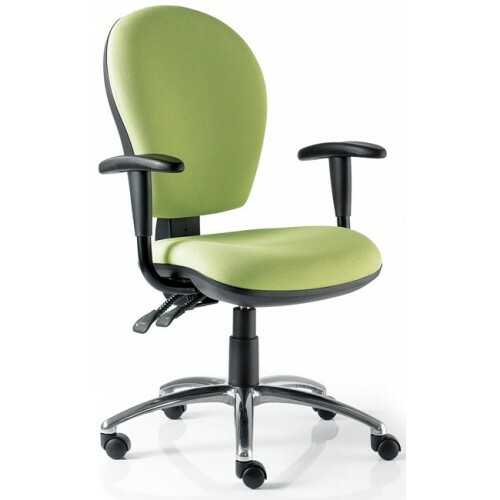 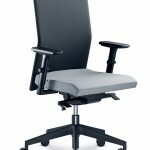 Operator Chairs are probably the most popular type of office chair you will find in the modern day office. 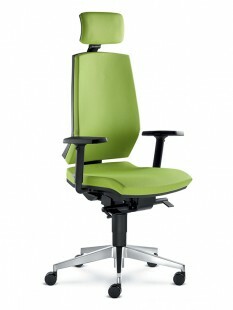 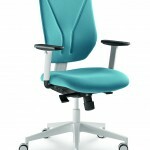 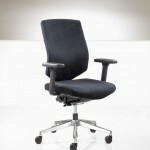 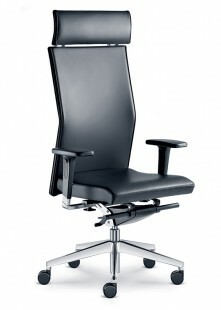 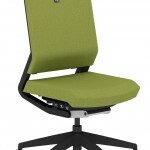 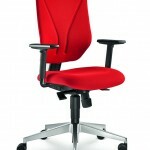 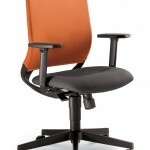 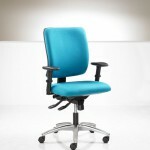 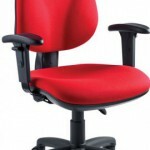 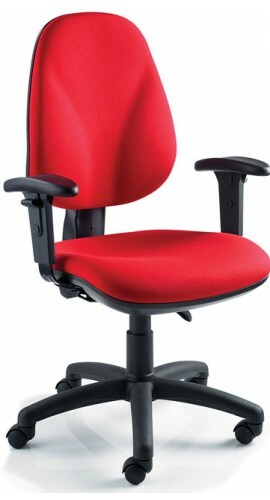 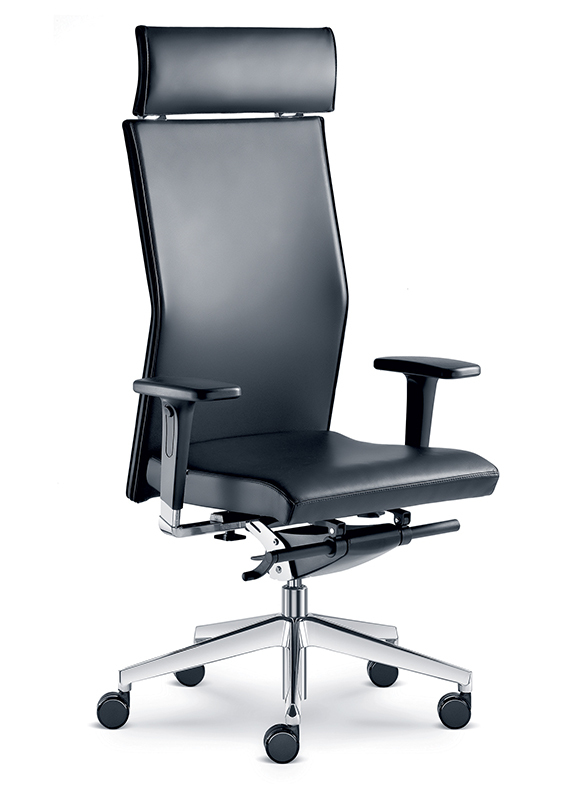 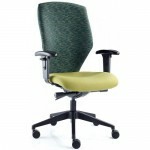 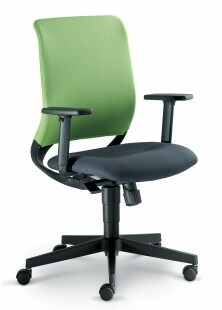 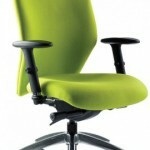 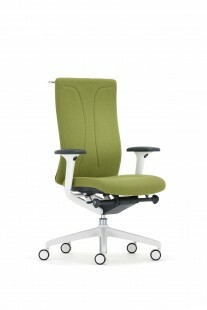 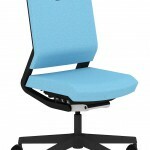 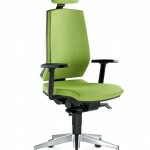 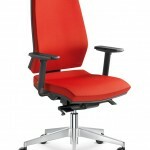 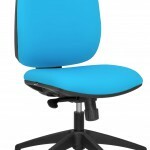 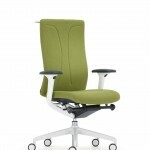 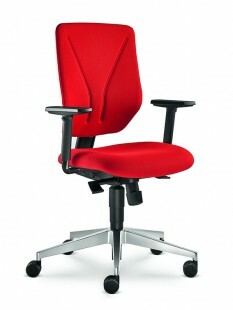 That is why we have got together our range of designer styled operator chairs for the office. All chairs come with up to 50% Off The RRP! 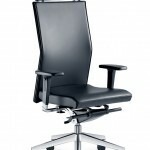 We will deliver every operator chair ordered completely free of charge. 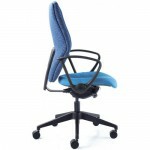 We will also assemble any order of 5 or more chairs free of charge as well. 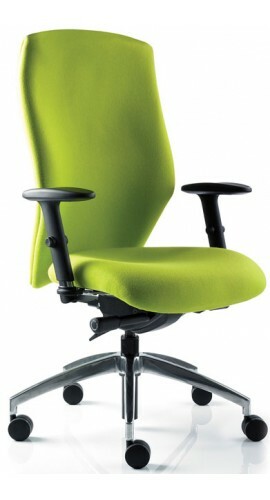 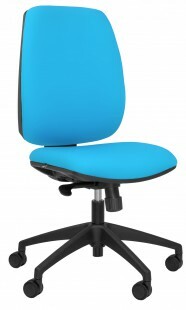 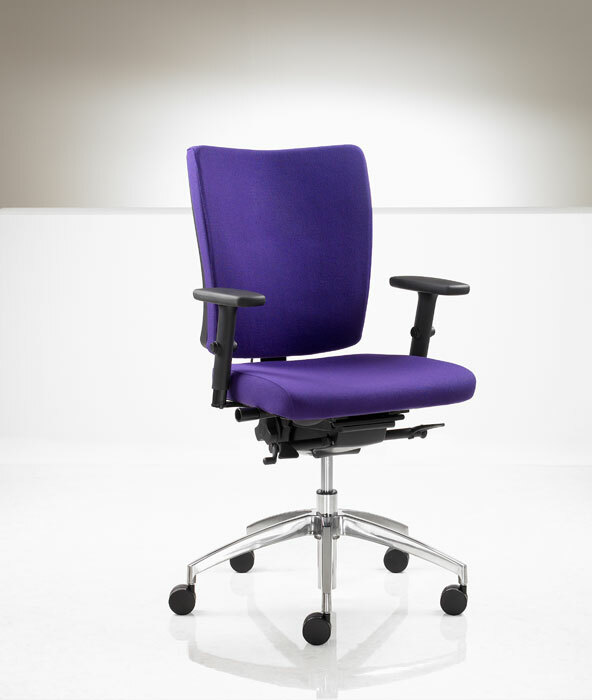 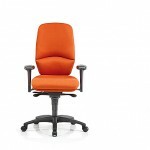 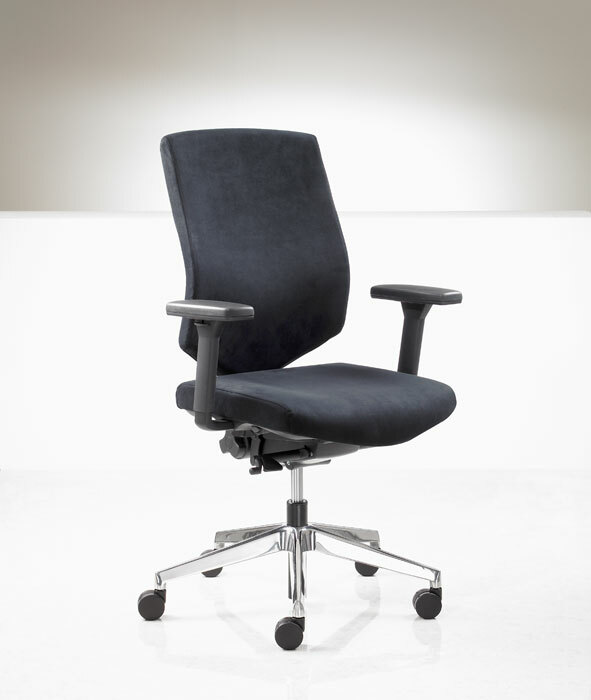 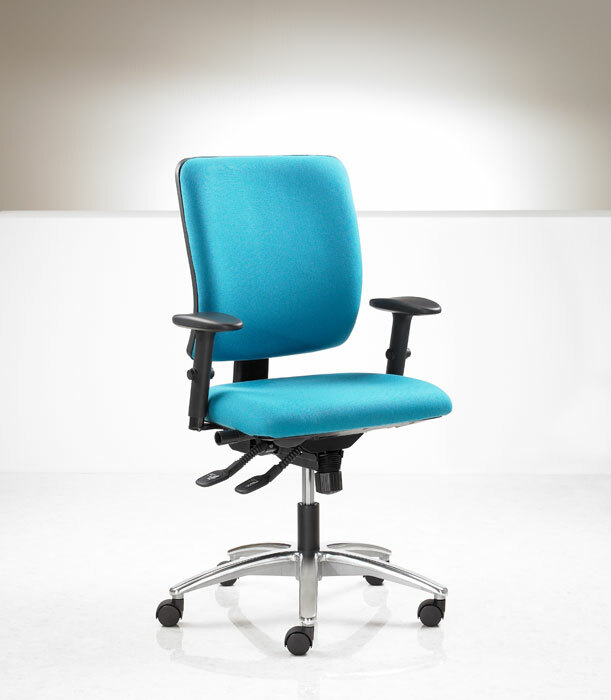 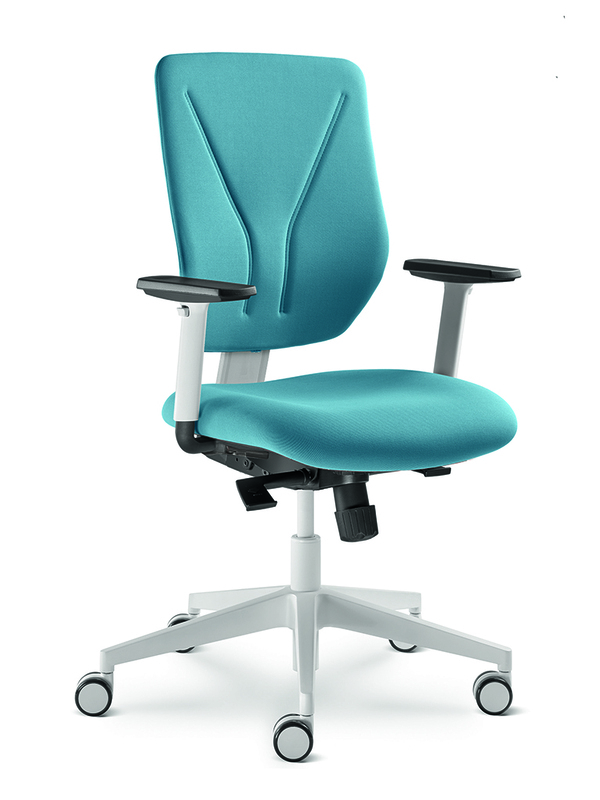 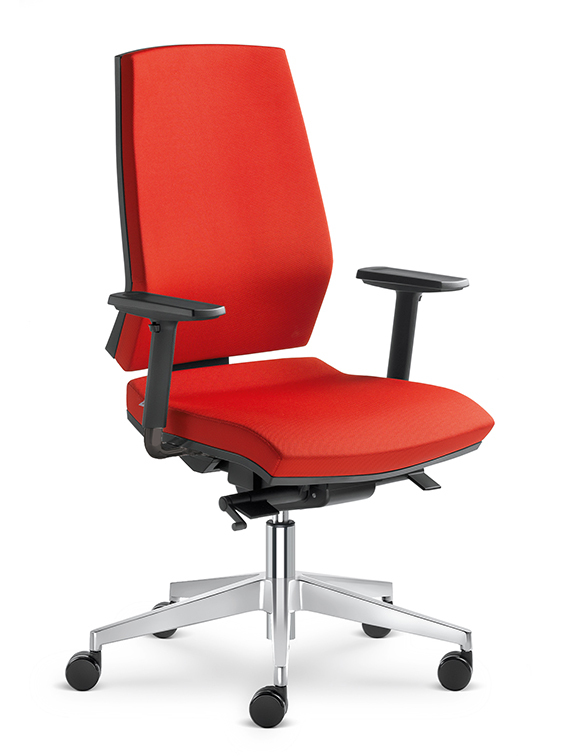 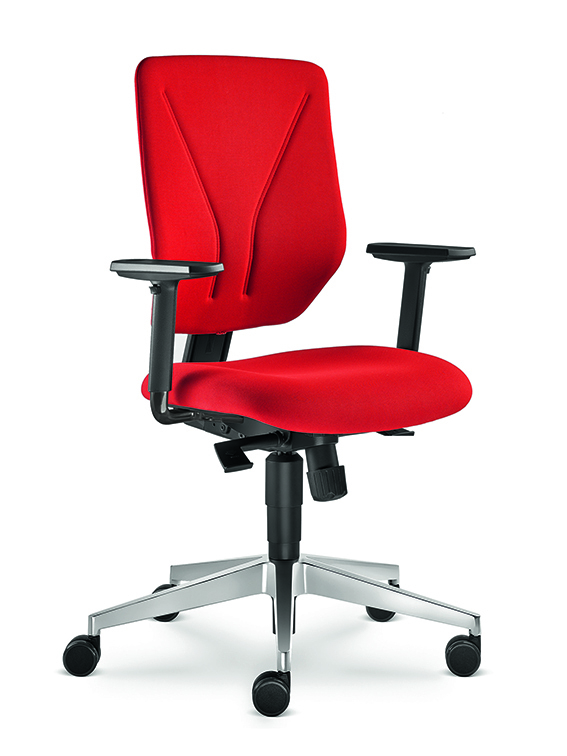 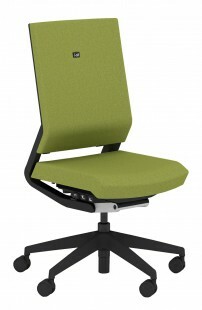 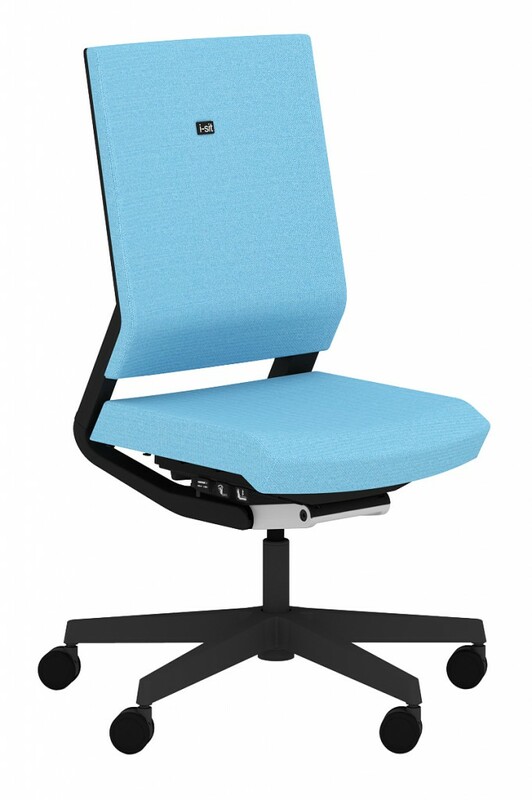 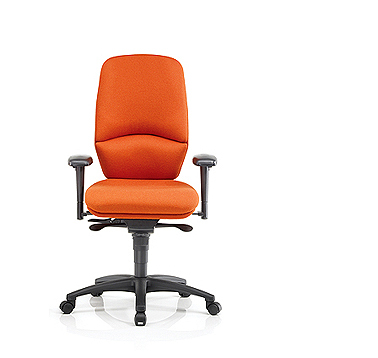 Our operator chairs all come in a wide range of fabric & colour options to go with any office refurbishment project. 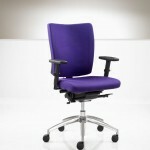 So ask one of our furniture managers about what options are available. 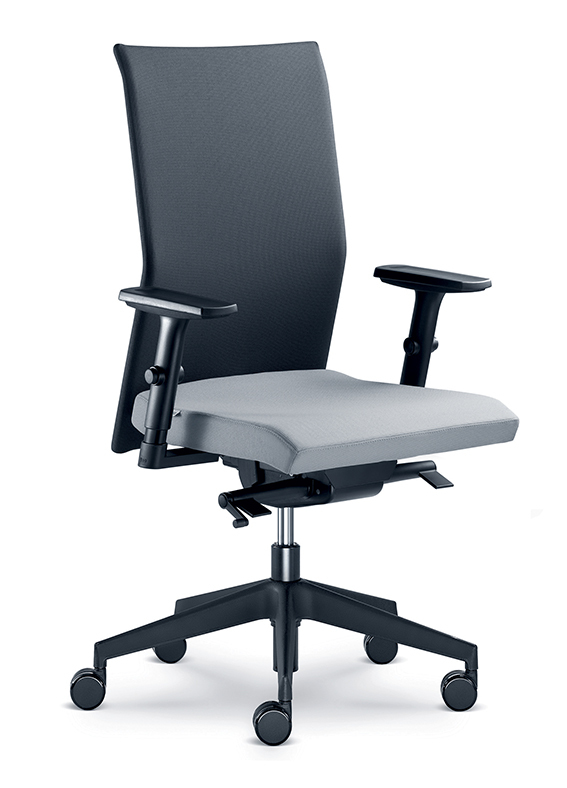 If you are looking for an operator chair suited for longer use then have a look at our range of ergonomic office chairs that are all suitable for 24/7 useage. We do display a wide range of operator chairs with many colour options on here, but to see the full range please give a member of our team a call on 01902 886748.